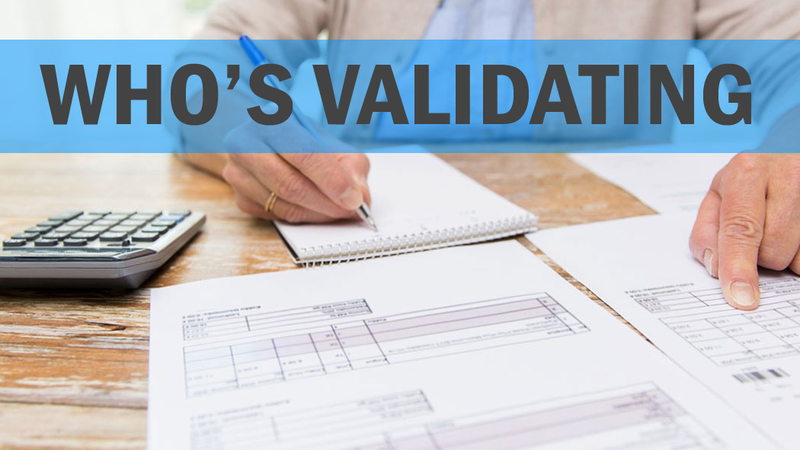 NOT VALIDATING INVOICES? How much are you losing? Without the benefit of automated vendor management solution, spotting these errors can be challenging. A vendor expense management solution captures, interprets, validates, and resolves billing issues, helping companies avoid the pitfalls of not only overpaying but wasting time looking for these errors. Validate you are paying only for what you have contracted!